After perusal of the Centre’s affidavit and the affidavit of former CBI officer V Thiagarajan, who had interrogated Perarivalan in connection with the case, the bench suggested Perarivalan’s counsel to file a review against his conviction as the case has attained its finality. The Centre on Tuesday told the Supreme Court that the government cannot take a decision on the plea of AG Perarivalan, one of the life convicts seeking suspension of sentence, as the challenge against Tamil Nadu government’s decision granting remission to the convicts in Rajiv Gandhi Case is still pending before a three-judge bench. 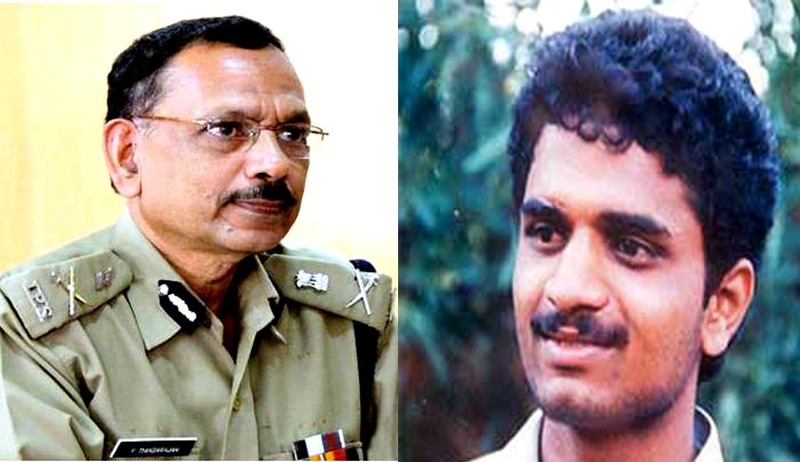 Perarivalan, convicted for his role in the conspiracy, has moved the apex court, seeking suspension of his sentence till the time the multi-disciplinary monitoring agency (MDMA), set up to crack the larger conspiracy leading to the assassination of former prime minister Rajiv Gandhi, completes its investigation. The Centre’s counsel placed on record the affidavit before the bench of Justice Ranjan Gogoi and Justice Bhanumathi, which was read out by the bench. The Centre has cited the December 2015 constitution bench’s judgment in which the top court had held that the state government cannot suo motu take a decision to release the convicts if the case was probed by the CBI. The bench had also referred the Tamil Nadu government’s February 2014 decision to release Convicts which is still pending before a three-judge bench. After perusal of the Centre’s affidavit and the affidavit of former CBI officer V Thiagarajan, who had interrogated Perarivalan in connection with the case, the bench suggested Perarivalan’s counsel to file a review against his conviction as the case has attained its finality. The Bench also said the Court is still not powerless to consider the review in the light of the new developments in the case. “The MDMA has not made much headway, so investigation may take long time. Considering your prayer for suspension of sentence will not serve the purpose. You can avail other remedies,” the bench said. The court referred to Thiagarajan’s affidavit in October this year, in which he had made a sworn statement that the CBI omitted the part of convict's confession where he said he had “absolutely no idea” of the purpose for which the two 9V batteries he bought would be used for. Meanwhile, petitioner’s counsel advocate Gopal Sankarnarayan argued that the court should show compassion to the convict who had not met his old ailing mother for the past 26 years until the court granted parole to him three months ago. “The MDMA has to interrogate the main culprit, who is presently jailed in Colombo, Sri Lanka. Looking into the delay in investigation, court should consider his prayer. Perarivalan was convicted only for murder, but not under the TADA,” the lawyer stated. The bench fixed January 24 for the final hearing of the matter. According to the FIR, Perarivalan had supplied two 9V batteries for the manufacture of the bombs used in the killing of the senior Congress leader. Pursuant to the Jain Commission report on the assassination of the former PM in May 1991, the MDMA was set up, which has been investigating various issues. The MDMA, a special unit of the CBI, has submitted several sealed covers on the progress of the investigation to the designated TADA court so far.